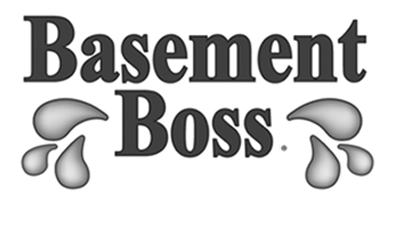 My Sump Pit Is Routinely Dry…. Should I Be Concerned? 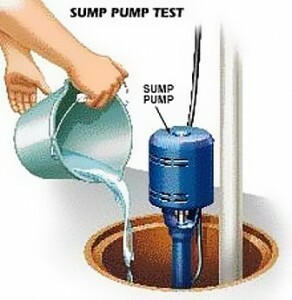 Having a routinely dry sump pit can be just as harmful to your pump as having an overwhelming, continuous flow of water. When a sump pit remains dry for extended periods of time, seals can dry out and crack. The inner workings of the pump can also seize up. If this should happen… then your pump won’t be able to perform when it’s needed. We recommend… pour a couple of buckets of water once a month into your sump pit. This will lubricate the pump, exercise it, along with testing it out.